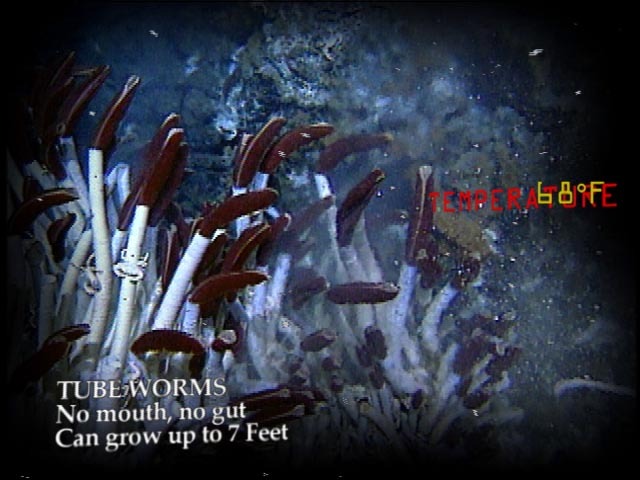 Life at 12,000 feet depth, in total darkness, relying on chemosynthesis instead of photosynthesis is featured in this multiscreen film. During a scientific expedition there are rare "wow" moments, that come after hours of diving and exploring. In this film audience floats through many such moments, coupled with cockpit audio of scientists showing their initial excitement in discovering something new.